Update: Added in a Miiverse message from Aonuma after the break. 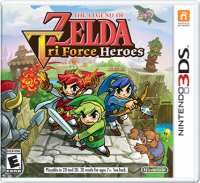 After the big 2.0.0 update earlier this month, another new patch is now available for The Legend of Zelda: Tri Force Heroes. 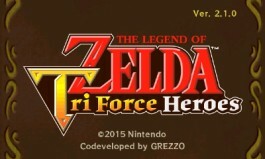 Version 2.1.0 mainly features the introduction of hero points.